Our company has made a commendable growth since we entered the industry, which is the outcome of our sincere efforts to offer the marketplace with best PVC tanks. We are strongly supported by a supremely talented personnel. All our team members have rich domain knowledge and industry experience, which gives us the strength to rank higher among our market contemporaries. 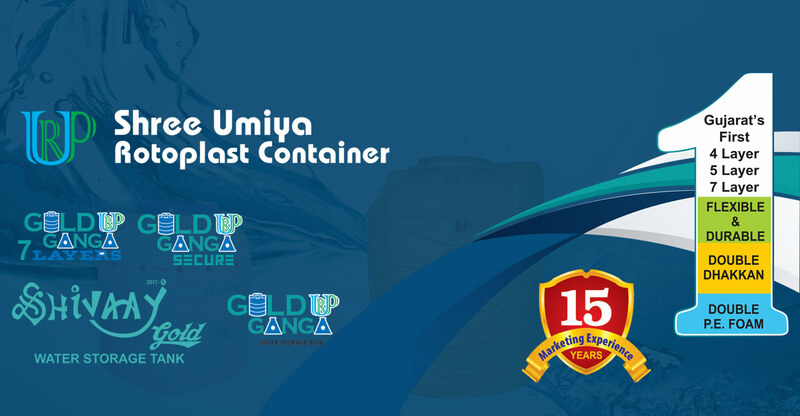 Furthermore, our robust infrastructural facility enables our professionals to manufacture Plastic Tanks, Roto - Moulding Products and all such others in bulk quantities to meet the ever increasing demands of our reputed clients. Lastly, we have garnered a reputed client base for our product line. Our company has an immense support of modern infrastructural facility, which is segregated in various parts, including manufacturing, quality checking, storage, etc. All these units are well managed by our skilled core experts. Further, we follow strict quality parameters to prepare our series of plastic water storage products. Our highly qualified and experienced quality analysts ensure to put all finished goods under several quality measuring levels to ensure premium quality throughout our product series. With our warehousing unit, we can effectively manage a safe storage and timely delivery of all products.